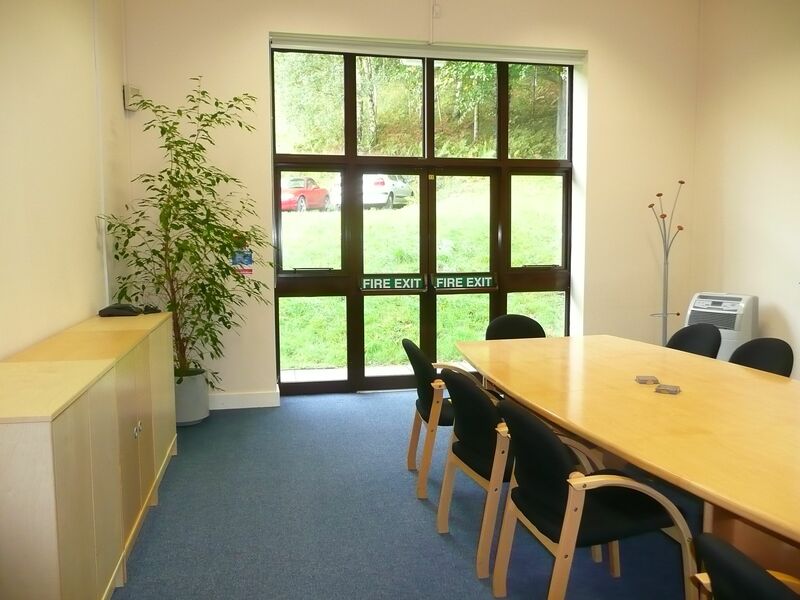 Located three miles North of Monmouth just off the A40 and set in wooded parkland and overlooking the Wye Valley, Wyastone is the perfect place for offsite brainstorming, interviews, meeting clients or mediation conferences. We have a range of rooms available that can accommodate a variety of business functions, which can be hired on an hourly, half-day or full-day basis. 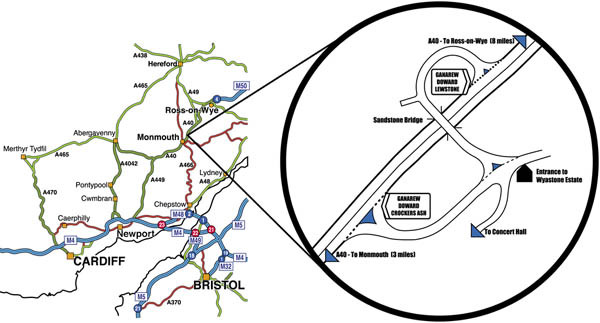 We have ample free parking and personalised service.